The current conservation objective for Sharavogue Bog is to restore the area of Active Raised Bog to the area present when the Habitats Directive came into force in 1994. A draft restoration plan is been developed for Sharavogue Bog pending the ecology and hydrology reports currently being compiled. However, it is hoped to increase the area of Active Raised Bog to over 40 hectares. It is estimated that ARB cover on the high bog area currently stands at approximately 25 hectares. ‘The Living Bog’ team will be carrying out a range of habitat restoration techniques. These will include installing hundreds of new peat and plastic dams to block drainage channels which have been causing the bog to lose water. Disturbed peatland surfaces will be improved to enhance the capacity of both lobes of the bog to restore through greater hydrological connectivity, improving its ecological condition and coherence. By re-wetting the disturbed and ditched habitats, a higher water table will be created, benefiting a range of rare bog species and in time, a more sustainable natural raised bog habitat will be restored to Sharavogue Bog. Restoration works by NPWS took place at the site throughout the 1990s including the blocking of high bog drains and the cutover drains in the southeast. An initial failed attempt at drain blocking took place in 1992, but a successful one was undertaken in the 1994-1999 period. Fernandez et al. 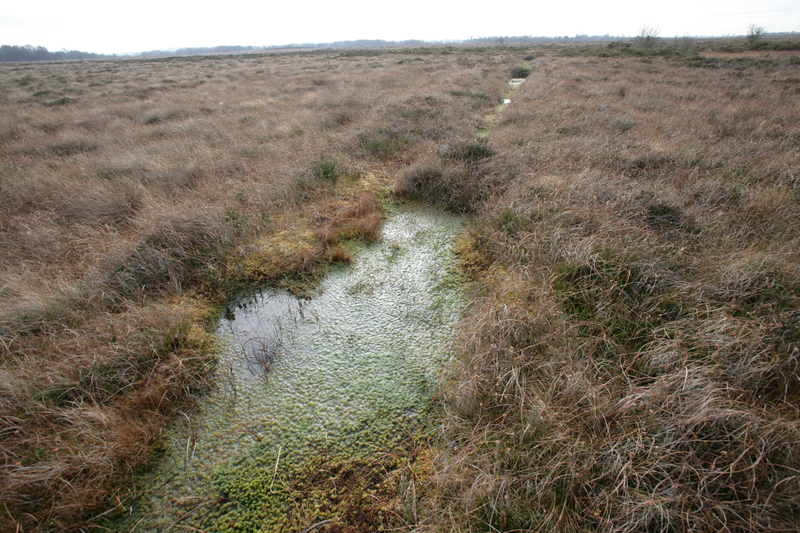 (2005) already reported considerable increases in Active Raised Bog in the middle section of the high bog as a result of the drain blocking. 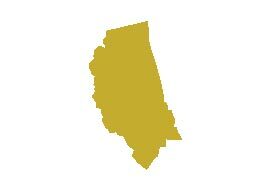 No further increase in habitat area has been noted in the 2005-2011 reporting period. The area of ARB was reported as 25.8 ha during the latest monitoring survey (2011) and it was concluded that 14.7 ha of Degraded Raised Bog (DRB) on the high bog can be restored to ARB with the appropriate restoration measures. There is also long-term potential for 0.4 ha of bog peat-forming habitats to develop if restoration measures are undertaken on cutover areas. 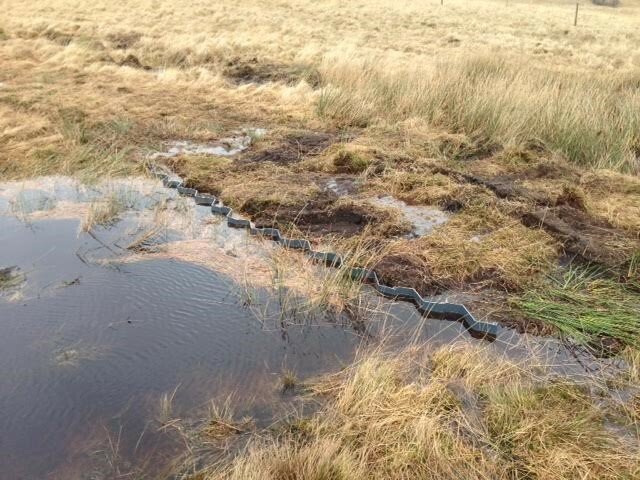 The exact restoration prescription for Sharavogue is still being verified, but we estimate that over 7,000m of drains on the high bog and cutover will need blocking, with at least 600 peat and plastic dams. A plastic dam at another site. If sphagnum moss and other vegetation grows on the pool and dam it is a sign that you have built a healthy dam and ARB is developing well. Sharavogue Bog SAC is a site of considerable conservation significance as raised bogs are a rare habitat in the E.U. and one that is becoming increasingly scarce and under threat in Ireland. It contains good examples, covering significant areas, of the E.U. Habitats Directive Annex I habitats Active Raised Bog, Degraded Raised Bog (which is being restored to the priority Annex 1 habitat Active Raised Bog) and Depressions on peat substrates (Rhynchosporion). The site already supports a good diversity of raised bog microhabitats, including some hummock/hollow complexes, and rewetted cutover bog. Ireland has a high proportion of the total E.U. resource of Atlantic raised bog (over 50%) and so has a special responsibility for its conservation at an international level. Along the eastern margins of Sharavogue there is upwelling base-rich ground water in the lagg zone which supports carr woodland and calcareous fen vegetation. Areas of wet lagg vegetation such as this are very rare in Western Europe and the lagg system at Sharavogue is one of the best developed in the country. The protected semi-aquatic plant species Slender Cottongrass (Eriophorum gracile) is growing in fen vegetation in the lagg zone, while the nationally rare shrub Alder Buckthorn occurs in dry bog woodland on cutaway. the lag zone is also home to a number of rare animals and invertebrates.